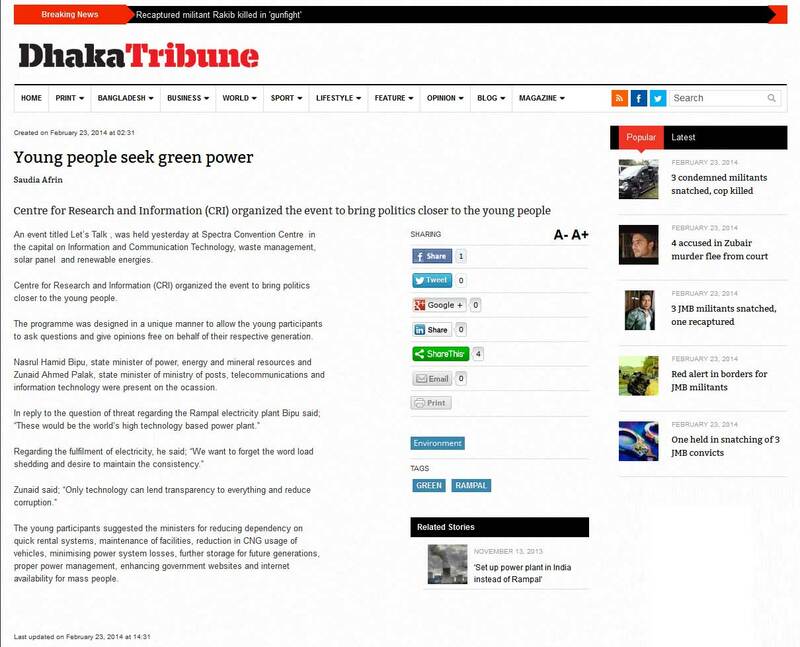 Our Let’s Talk event was covered by Dhaka Tribune. 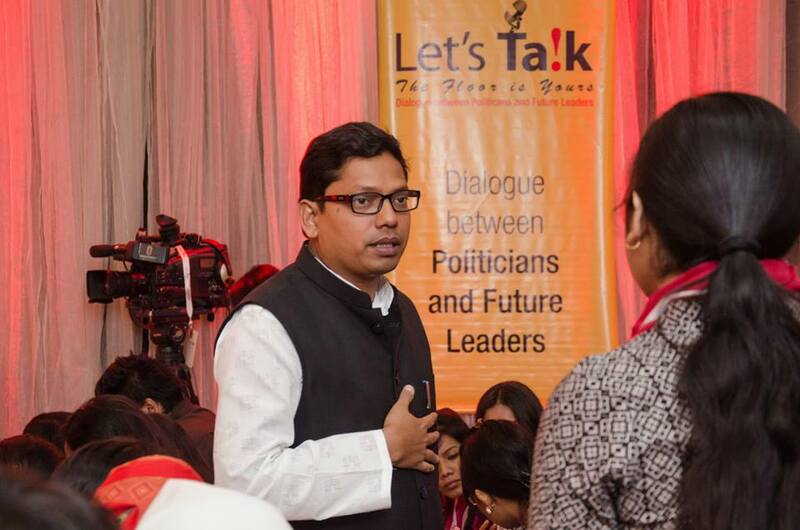 Here is the detail story about the dialogue between ministers and young generation. 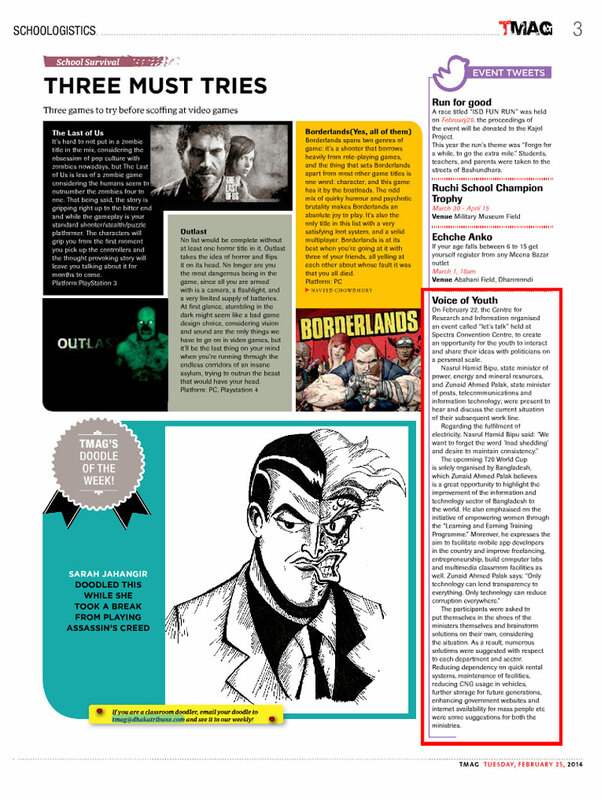 to know more read the following story. 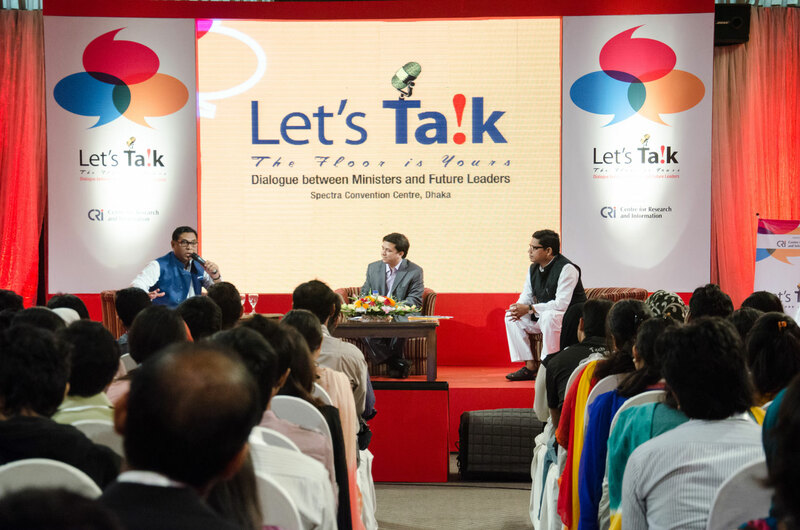 An event titled Let’s Talk , was held yesterday at Spectra Convention Centre in the capital on Information and Communication Technology, waste management, solar panel and renewable energies. Centre for Research and Information (CRI) organized the event to bring politics closer to the young people. 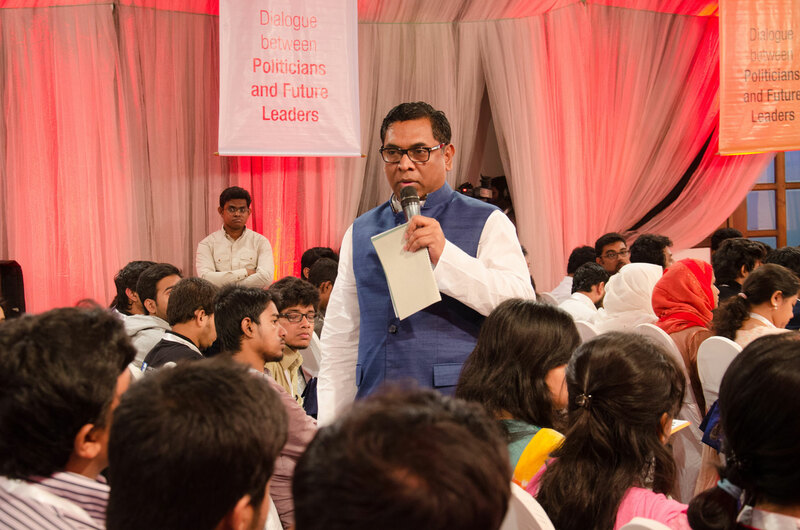 The programme was designed in a unique manner to allow the young participants to ask questions and give opinions free on behalf of their respective generation. 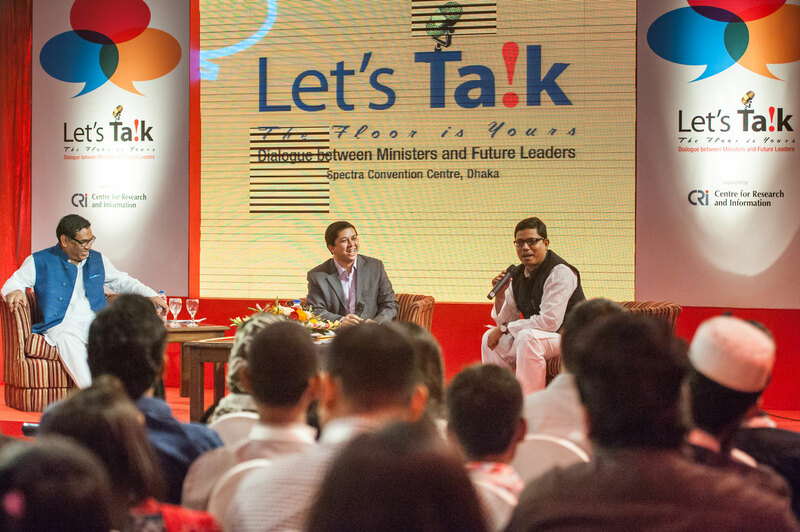 Nasrul Hamid Bipu, state minister of power, energy and mineral resources and Zunaid Ahmed Palak, state minister of ministry of posts, telecommunications and information technology were present on the ocassion. The young participants suggested the ministers for reducing dependency on quick rental systems, maintenance of facilities, reduction in CNG usage of vehicles, minimising power system losses, further storage for future generations, proper power management, enhancing government websites and internet availability for mass people.